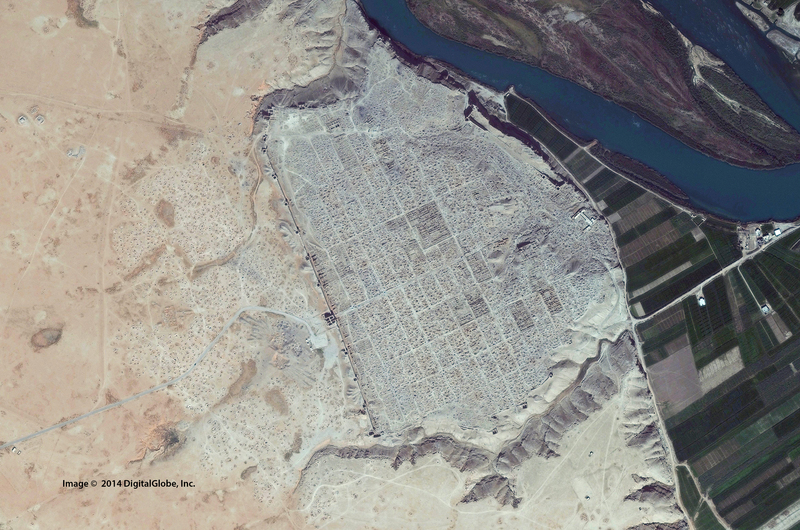 Dura Europos is located right near the border of Syria and Iraq on the Euphrates and is an archaeological record of the strife this area has faced for millenia. The little fort town only existed as a functioning place for about 500 years, but was controlled by the Macedonians, Persians, Parthians, and Romans before finally being destroyed and left for us to recover by the Sassanians around 256 CE. We’ve discovered incredible records of our shared human culture such as the earliest depictions of Jesus, a full Mithraeum, a rather intact Roman citadel, and a “painted” Jewish synagogue complete with depictions of Hebrew Bible / Old Testament narratives that still cause wonderment from scholars. It’s sad that we’re not hearing more about this cultural loss. 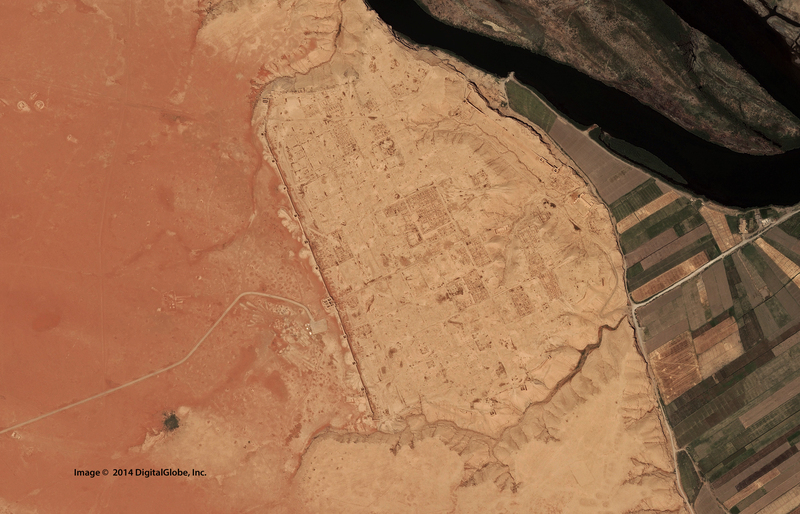 via Imagery of Archaeological Site Looting | Bureau of Educational and Cultural Affairs.